Let us now examine the nature of those Electors. If the spirit of the words no Senator or Representative, or person holding an office of trust or profit were to be followed, any Elector that was beholden to any of the incumbents would be precluded as well. What good would it do to preclude the direct participation of the current members of government if, in their place, proxies were sent who would vote the will of the ones precluded? The Electors’ votes were to be their own. The Framers wanted to protect against a system with any kind of political payoff. 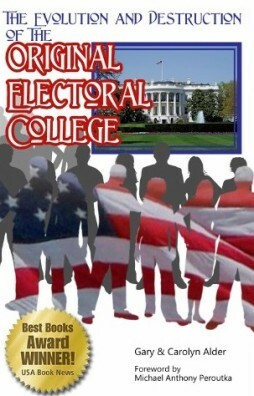 To accomplish this, the Electors were set up as a temporary body not associated with government. The system was set up so that those who nominated were not responsible to elect and those that were to elect could not nominate.